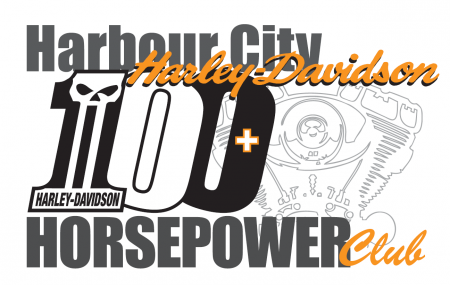 Harbour City Harley-Davidson® 100+ HP Club is back! Come into HCHD and lets measure the HP on your bike! If your bike makes it over 100HP, you’ll ride home with a new HCHD 100+HP shirt and more importantly, your name on the Honour Wall. We have some trophies and a couple of $500 vouchers up for grabs for whoever tops the board! - HCHD Dyno results are the only ones that count! - For our special price of $100* – we can see what your unit has got!! - If your bike makes it over 100HP, you’ll ride home with a new HCHD 100+HP shirt and more importantly, your name on the Honour Wall. $100* fee is for basic test and report only. Dyno tuning will attract additional fees. $50 Entry if you already have your HCHD Dyno report.